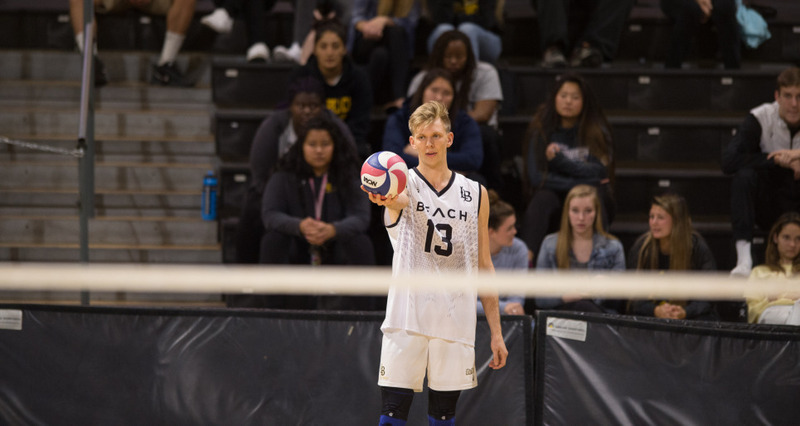 Long Beach State moved to 6-0 on the season, including wins over two other Top 15 teams in No. 7 Loyola and No. 11 Lewis, setting the 49ers up to take over the top spot as last week’s No. 1 Ohio State faltered against No. 6 BYU. UCLA, which won its lone match of the week against then No. 5 UC Irvine, bumped up a spot to No. 2 followed by the Buckeyes. Undefeated Hawaii (6-0) and BYU (3-1) round out the Top 5. No team moved more than one spot either up or down from the Jan. 8 poll.